Federal Housing Administration, Top Ten Facts about FHA LoansIt used to be that you had to wait four years after going through a bankruptcy or short sale before you could attempt to get approved for a mortgage, but that isn’t the case any longer. In fact, it is now easier than ever before to get the mortgage of your dreams. Fannie Mae guidelines on getting a Mortgage loan after foreclosure have reduced the amount of time it takes to get approved for a loan through them. You can now apply just two years after filing for bankruptcy or going through a short sale. That’s just a year longer than what the FHA minimum is, but it is a significant improvement from the previous four-year wait. Another thing to consider is that the mortgage guidelines are also loosening and allowing more individuals to have the chance to get approved for a mortgage. Fannie Mae is working to help those with a history of poor credit get the loan they want in the shortest amount of time possible. Foreclosures are a type of legal process that occurs when your mortgage company ends up taking ownership of your home. Essentially, they are repossessing the property. Foreclosure happens when you stop making payments on the loan and have otherwise defaulted on the terms of your mortgage. Someone could avoid foreclosure by taking the right steps ahead of time. Even if you received a foreclosure notice in the mail, you could work to correct the problem. The key is taking action right away. If you ignore the notice, you aren’t going to leave yourself with a whole lot of options. Facing Foreclosure? Call us at 1-800-805-8354 and see if you might be a candidate for a Short Sale! You could be Evicted from the property. Not only do you sacrifice your home, but you end up losing all of the equity that you once had built up in the property. Stress and having to face the uncertainty of not having a place to live. Damage to your overall credit report. – This could make it even more challenging to end up getting into a new home, obtain credit or even land the job of your dreams. 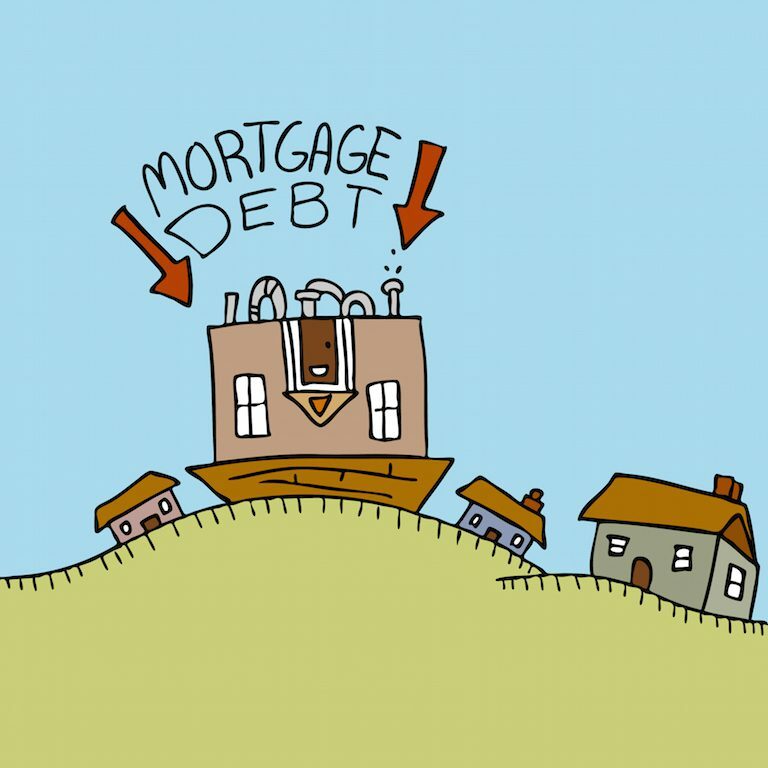 It could leave you with a deficiency, meaning you are stuck paying money to the mortgage company after they sell the home. Loss of relocation assistance that might have been available to you had you moved on your own. 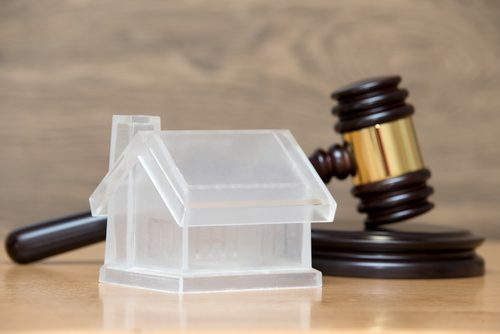 With so many consequences of a foreclosure, it leaves many wondering what they are going to do to recover and get things going in the right direction. It used to be that once you had a foreclosure on your record, you were going to have to wait it out for quite some time to be able to get another home loan. However, that isn’t the case now. In fact, you might be pleasantly surprised at how much different the lending guidelines are today in comparison to what they once were with lenders like Fannie Mae. Just because you went through a foreclosure, that doesn’t mean you will have to wait years. Now, you could end up getting the loan you desire in just a couple of years, provided you do everything right. Fannie Mae recently changed their mortgage rules for those who had a bankruptcy, short sale or pre-foreclosure on their record. The FHA Back to Work program allows you to apply for one of their loans in just one year versus what it used to be. 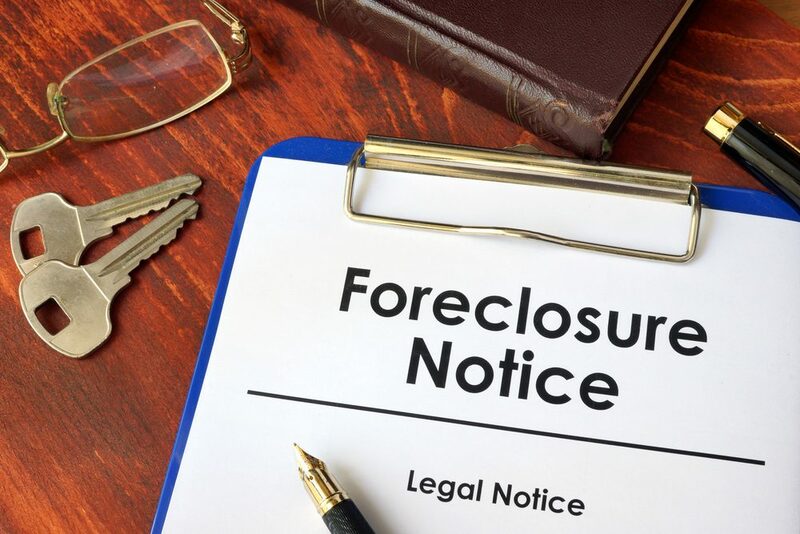 Bankruptcies, deeds-in-lieu of foreclosure, pre-foreclosures, short sale and mortgage loan charge-offs are examples of significant derogatory events. Just because you might be qualified for a loan through Fannie Mae, that doesn’t mean it is the best choice for your needs. In fact, a derogatory event could end up reducing your credit score by upwards of 100 points. When you have a lower credit score, the mortgage rates that you are going to be eligible to receive are significantly higher. Better credit scores mean lower interest rates. If you recently dealt with any of the events above, you need to take some time to compare the rates for an FHA loan with that of the rates of a conventional mortgage. There is a big variance between the two options. An FHA mortgage often offers lower rates than what you can expect to get from a traditional mortgage. This is, even more, truer for those who have a credit score of under 680. Another thing to look at are the mortgage insurance premiums. These premiums can end up adding to the total cost of the loan, so you don’t want to spend more than what you need to on the loan. A mortgage lender can help walk you through the various loan programs out there to make sure you get the best one for your particular needs. You don’t want to end up accepting a deal that is going to cost you far more in the end. You deserve to get the best deal out there. With Fannie Mae reducing its guidelines and essentially cutting them in half, more individuals can go about applying for a mortgage and stepping into homeownership far quicker. Now, potential buyers can apply for a loan in half the time. Another thing to think about is how much money you have to put down on the loan. For those who are lacking enough money down, the FHA Back to Work Program is ideal. It allows you to step into homeownership for just 3.5% down, while Fannie Mae often requires you to put 5% down, if not more. However, there are 3% down payment programs out there as well; you would just need to ask about them to see if you can qualify for them. According to Fannie Mae guidelines, an extenuating circumstance is one that only occurred once, was beyond your control and resulted in a sudden, prolonged or significant reduction in your total income. Where A borrower ended up having to deal with additional financial obligations because of the event, could also be applied. This could be something like an illness, divorce, job loss or sudden loss of household income. If you have a desire to apply for a loan using their extenuating circumstances program, you better be prepared to provide proof of the situation. Valid documents can be things like copies of medical bills, severance papers, divorce decrees or a notice of job loss. You might want to also work on writing up a brief letter that outlines the hardship and how it ended up leading you to a short sale, bankruptcy or pre-foreclosure. Your letter should describe why the default was the only option available to you, based on your individual circumstances. It was a one-time only thing, and you aren’t going to end up doing the same thing over and over again, you should explain. Write an explanation that you have worked hard to pay your bills on time since that date. 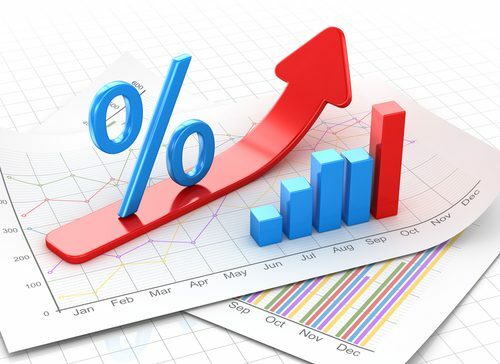 Beyond letting up on the mortgage guidelines, the interest rates today are making it simpler than ever before to get pre-qualified. Because the rates are lower, it means the applicants monthly payment is going to be lower, thus helping to reduce the total debt-to-income ratio. Lower rates help extend your purchasing power. That added power could mean the difference between only being able to get a 2-bedroom home or being able to afford a 3-bedroom one. It could mean the difference between getting a newer home or one that is 40-years-old. It also could mean the difference between being able to get into one of the top school districts or having to settle for one of the second-tier ones. Because of the changing guidelines, you can take advantage of the opportunity to get the mortgage you desire. Because the lenders have loosened the guidelines, it is far simpler than you could imagine getting the loan of your dreams. With mortgage rates being so low at this time, there is no time like the present to get approved. You could end up walking away with far more home for your money than what you could ever imagine. 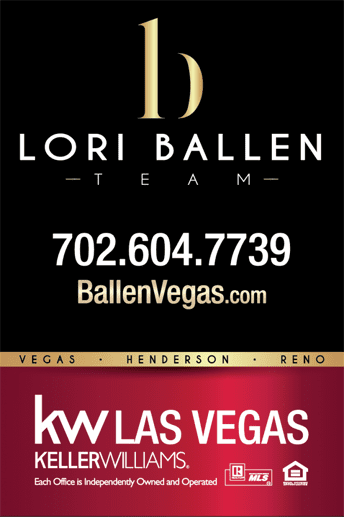 To find out additional information about the options that might be available to you, take some time to go over everything with a licensed real estate agent. They will be able to walk you through the various loans and help you get the best one for your particular situation. You deserve to get into the home of your dreams, but you also deserve to get into it at a price that works the best for you. There is no need to end up spending twice as much as you should. Before signing the paperwork, spend time going through the specifics with someone who has your best interest at heart.